From sports journalist to war correspondent. Sports press during the German invasion in 1914. Many aspects of the First World War have already been studied, especially the trench warfare and the heroic battles, like those of Ypres, Passendale and many others. And since its centenary in 2014 the Great War has been put in the spotlight more than ever before. But there is still a lot to discover about what happened behind the enemy lines, although thanks to the increasing interest a lot of information has already been revealed. 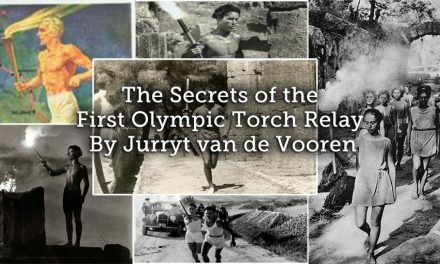 In this article we enlighten the role that Sportwereld (Sports World), the leading Flemish sports newspaper at that time, played during the first months of the Great War and the hidden talents of the undervalued sports journalists. 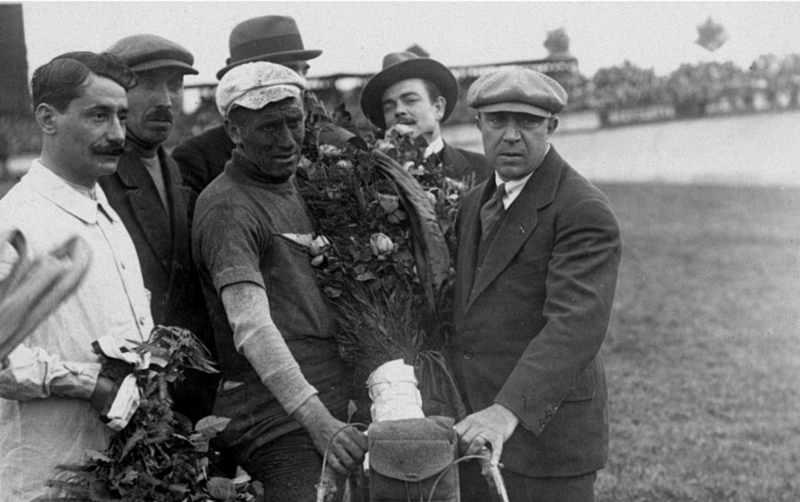 Philippe Thijs was comprehensively celebrated by a crowd of fans at his arrival at the Brussels railway station on Sunday 2 August 1914 after his second time in a row overall win of the Tour de France the week before, while at the same moment only two hundred kilometers away the East German troupes attacked neutral Luxembourg. 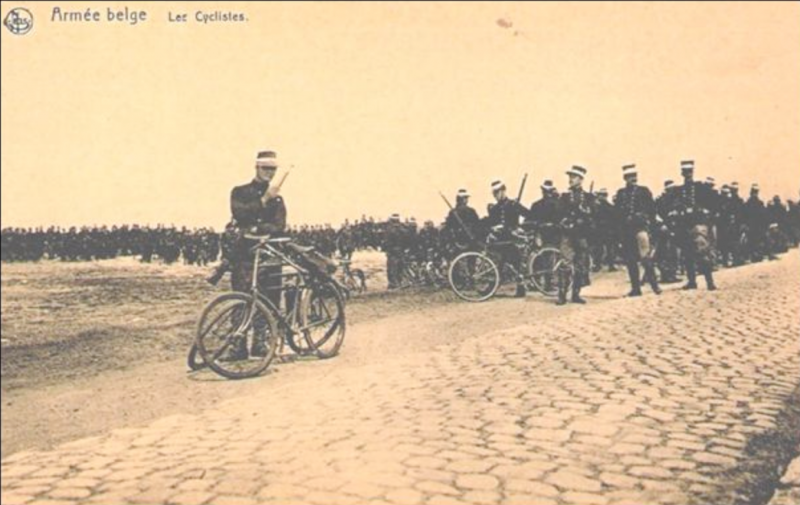 During the afternoon, a three hour race, with several cycling champions was planned at the velodrome of Brussels, as well as the following day in Ghent, but due to the increasing threat of war most racers were called to arms by the military authorities, Meaning that both events were cancelled. On Monday 3rd August, the day before the German invasion of Belgium, the editorial office of the sports newspaper Sportwereld wrote a special article, which was featured on its front page. They would consider the immediate future of the magazine and the way Sportwereld had to respond towards it’s readers concerning the apocalyptic circumstances. 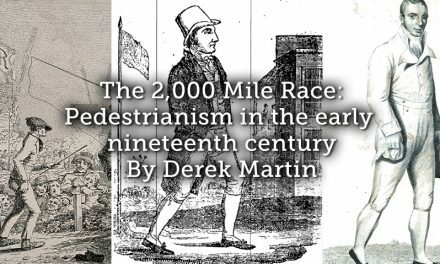 considering the thousands of readers Sportwereld has won in such a very short period of time. are about to happen, we will not forget to fulfill our commitment. Two days later the decision of the editorial office were mentioned again on the front page: Sportwereld would be divided into two parts. The first part, called De Telegraaf (The Telegraph), would pay more attention to the war happenings in all aspects, the international political news and, in particular,r the diplomatic developments. 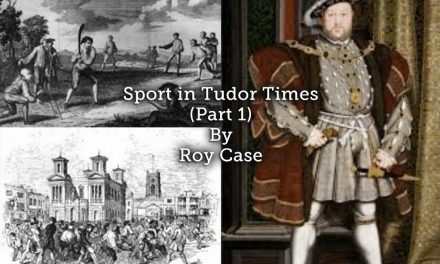 The sports reporting in the second part of Sportwereld would be limited, as the coverage of warfare was considered of much more importance, however, as all events were cancelled – no sports news was distributed. The Telegraaf-Sportwereld was published on a daily basis, and if new important information about the latest movements on the front was available, then an extra edition was published in Ghent and Antwerp at midday. 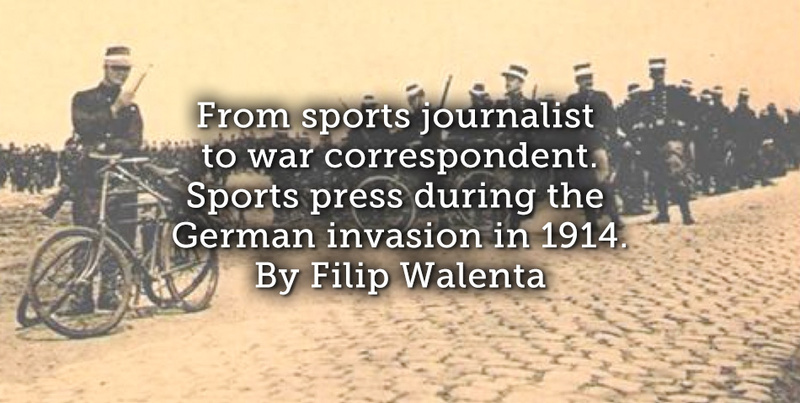 A remarkable fact hereis that the sports journalists started to operate as war correspondents; they not only wrote about the German advance on Belgian territory but also about the politics and diplomatic developments concerning the war. 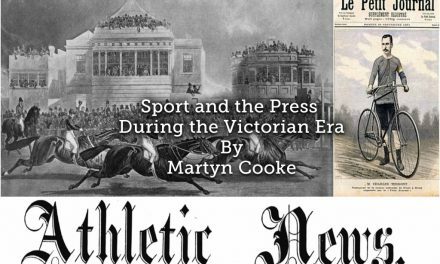 Their articles were written in the same style as their sports articles: post-romantic and bombastic, full of metaphors, with a lot of compassion for those who had to experience the horror and in such a way that the readers were able to easily imagine saw the whole battle field in their own mind’s eye. . The day before Karel had travelled to Liège by train and interviewed a Belgian officer who alleged that the German troupes had invaded Belgium in order to avoid the fortified strongholds along the Eastern French borders. Assuming that the French and English troupes would come to their aid, the final confrontation would be executed in the area South of the capital where the English and Napoleonic armies fought the Battle of Waterloo hundred years before. flying above the city like birds of prey above an injured animal ! Victory, but in the mean time the question is what role we will have to fulfill in the whole war scene”. Three weeks after the German invasion, on August 20th, the capital surrendered. 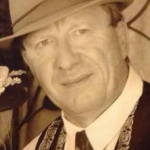 Karel Van Wijnendaele and his colleagues quickly escaped their office in Brussels towards Ghent where they continued to publish De Telegraaf-Sportwereld. Sportwereld rebaptized itself into De Telegraaf. And since yesterday the first edition of De Telegram is published. 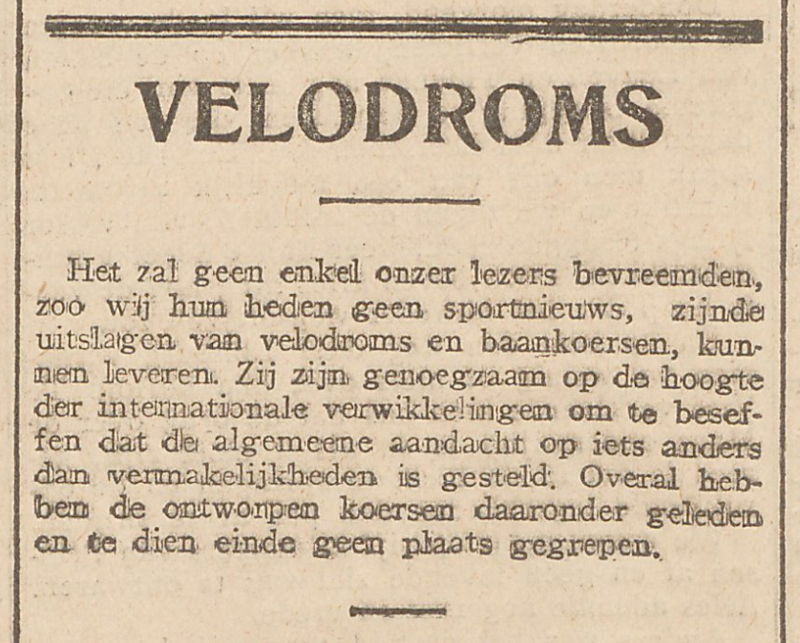 When Ghent fell into German hands halfway through October the publication of De Telegraaf-Sportwereld was forbidden. Karel returned to his home in Torhout near Bruges where he would stay for the next four years.